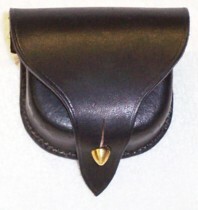 All Cap Pouches are custom made here in our shop in Neosho. 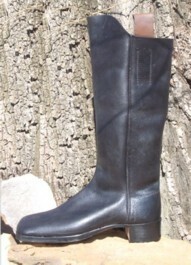 They are hand sewn with hand waxed linen thread and made of top grade leather. The period finish is hand applied to finish out the cap pouch. Each cap pouch is a faithful copy of its original counterpart. 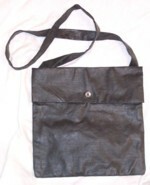 All cap pouches are made with correct 100% lambs wool linings and come with cone picks. These are museum quality cap pouches suitable for use in reenacting, museum exhibition and for collectors of a dying art form. 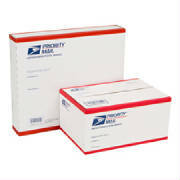 I have made and collected cartridge boxes and cap boxes since 1972. We will trade for original cartridge boxes, cap pouches etc. Contract us for details. The Pattern 1850 Shield Front Cap Pouch is hand sewn with waxed linen thread, has a hand applied period finish, a correct 100% lambs wool lining and come with a cone pick. 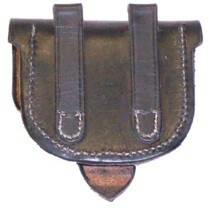 It is a faithful copy of an original cap pouch with no rivits in the waist belt loops. early part of the Civil War. No rivits in waist belt loops. early part of the Civil War. Pouch is hand sewn with waxed linen thread, has a hand applied period finish, a correct 100% lambs wool lining and come with a cone pick. It is a faithful copy of an original cap pouch. 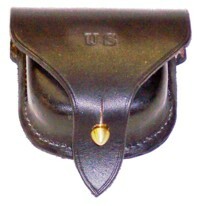 The Jewell Pattern 1850 Cap Pouch has U. S. Marking on the Front with no rivits in the belt loops. 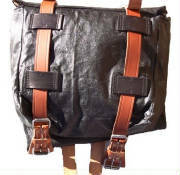 It is hand sewn with hand waxed linen thread and made of top grade leather. 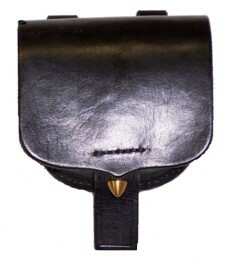 The period finish is hand applied to finish out the cap pouch. 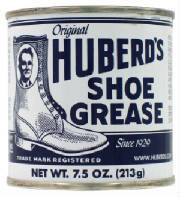 It is made with correct 100% lambs wool lining and comes with a cone pick. Each cap pouch is a faithful copy of an original pouch. 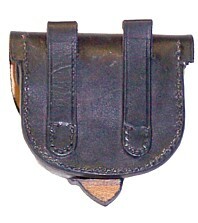 Jewell Pattern 1850 cap pouch. With U. S. Marking on Front. 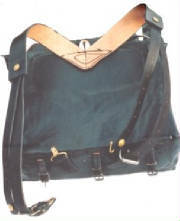 The Pattern 1861 Standard Cap Pouch has two waist belt loops with rivits on the back. It is hand sewn with waxed linen thread, has a hand applied period finish, a correct 100% lambs wool lining and come with a cone pick. 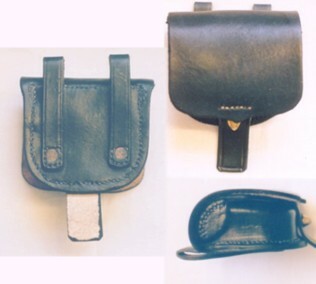 It is a faithful copy of an original cap pouch with no rivits in the waist belt loops. 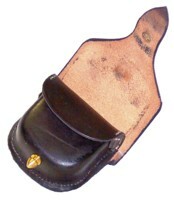 The Pattern 1861 Shield Front Cap Pouch has two waist belt loops with rivits on the back. It is hand sewn with waxed linen thread, has a hand applied period finish, a correct 100% lambs wool lining and come with a cone pick. It is a faithful copy of an original cap pouch. 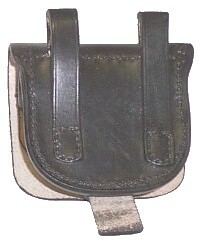 With rivits in waist belt loops.